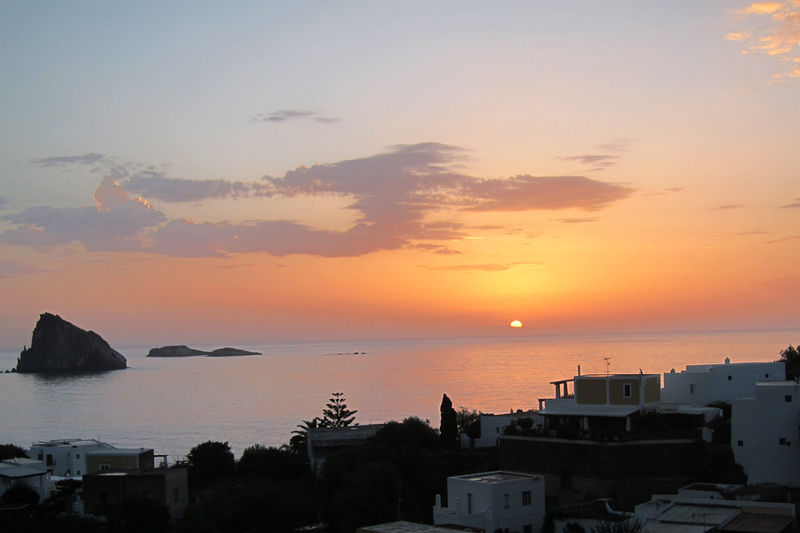 Palermo is the capital of Sicily, but we spend most of our time at Grand Hotel Villa Igiea. It's a big hotel, the kind that has multiple restaurants and pools and walks. In other words, you never have to leave. It even has its own ancient little ruin by the pool, and the whole place has that feel of crumbling glamour. The breakfast is a smorgasbord, but I recommend you head straight for the almond and orange granitas. Take your meals outside, overlooking the water, under the blossoming trees. The perfect start. 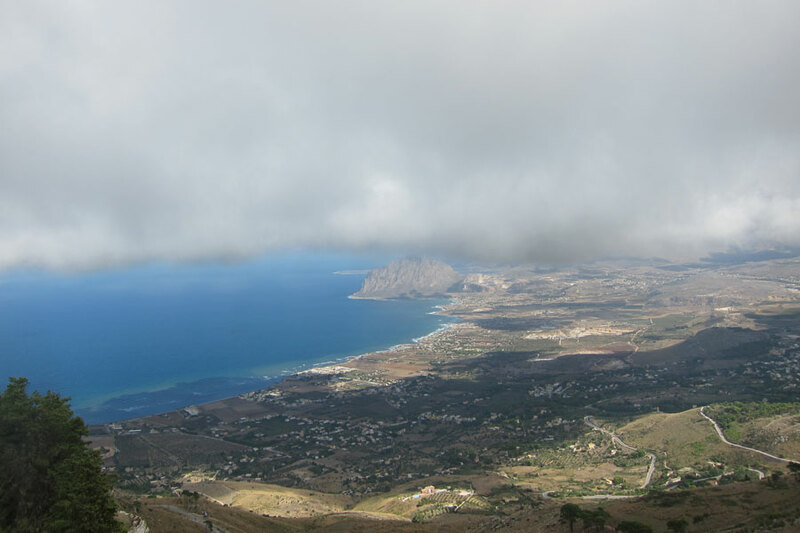 We drive through the ancient, mountainside town of Erice on our way from Palermo to Agrigento. It's famous for its almond paste cookies and marzipan, and those at Pasticceria Grammatico are a cavity-causing must if you pass this way. We have lunch at Monte San Giuliano. The swordfish pasta is excellent, and the famed seafood couscous of the region is too tempting. We arrive late afternoon at one of my favorite hotels, hands down, anywhere: Hotel Mandranova. 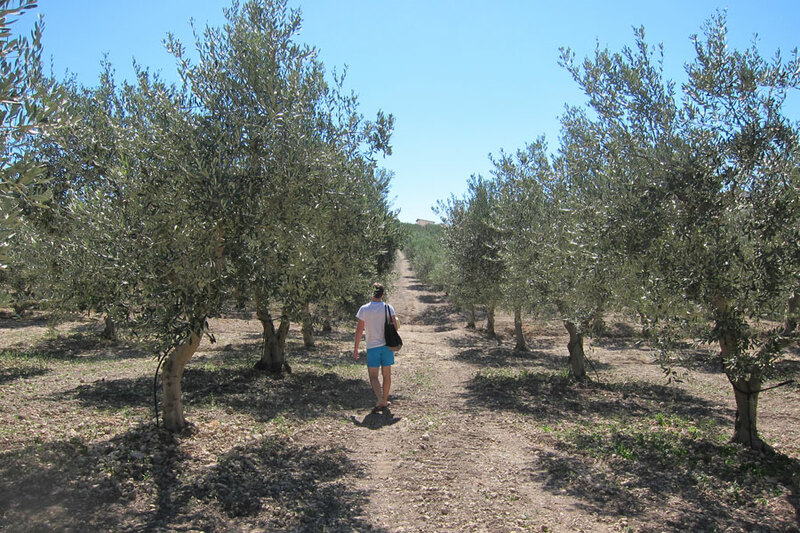 A working olive oil farm, it's a giant grove of gray-leaved, green- and black-fruited trees. The stone pool is in the middle of the grove, and if you come around October, as we did, you can watch the harvest. 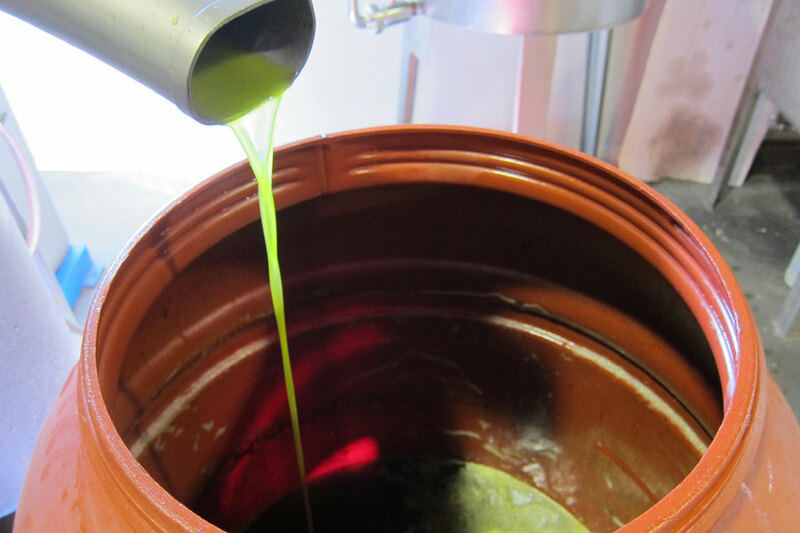 The lovely couple who own the hotel will show you how they press different olives into fruity, almost spicy, thick oils, which are served at other fine hotels around the island. 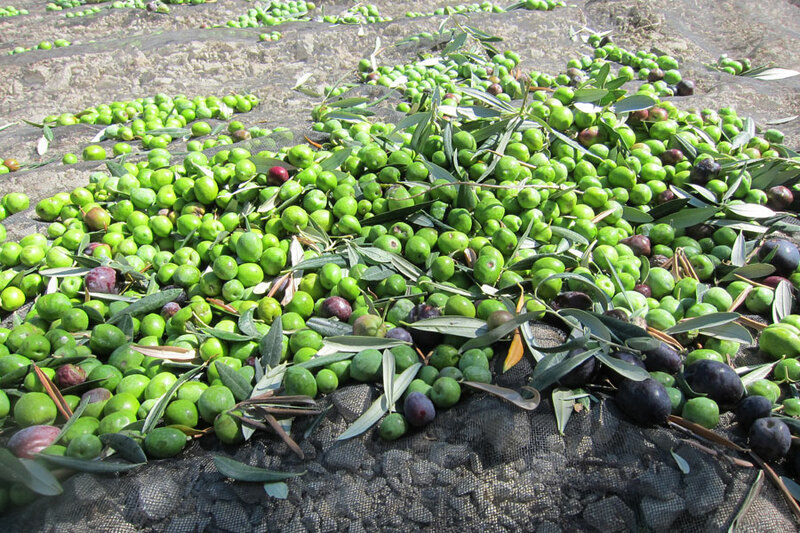 An olive oil tasting involves drinking shots of the stuff, not dipping bowls and bread. They take oil seriously here. 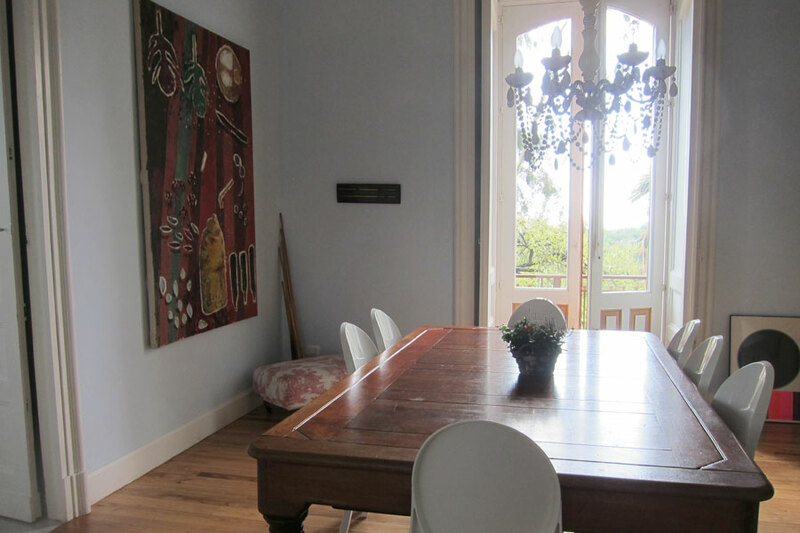 The rooms have a monastic but stylish simplicity. Dinner is a communal affair, and you'll leave happy after seconds of home-style cooking. The pasta shells with chickpeas and rosemary is a favorite that we've been evangelizing on both sides of the Atlantic. 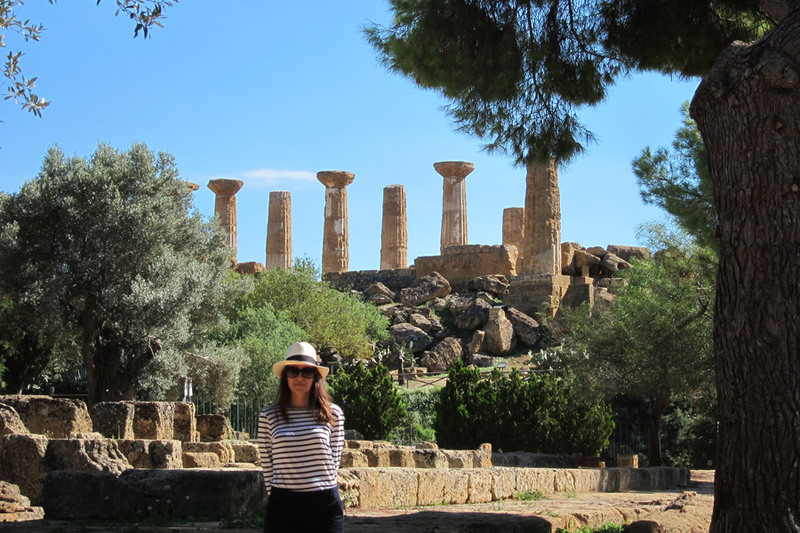 We visit the grand Greek ruins of Agrigento on a sunny day, early, before the crowds arrive. I've always been one for Greek myths, and standing, staring at the temples felt less like history and more like a study of something beautiful. 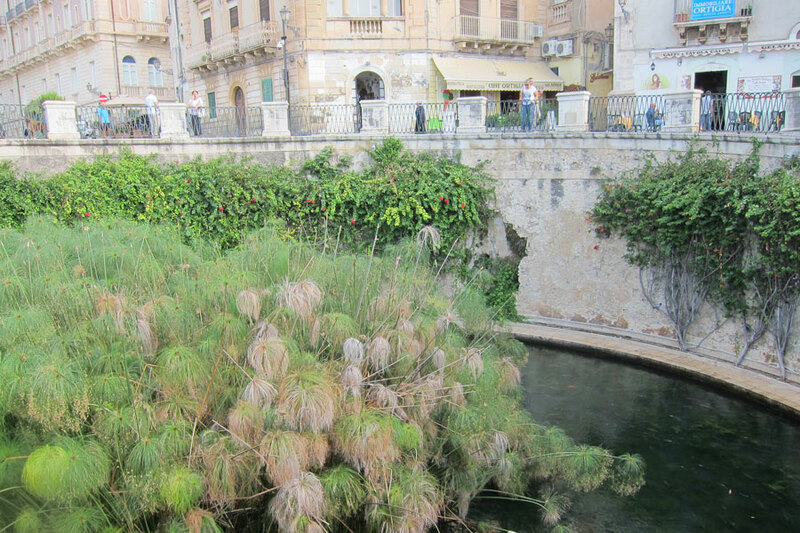 We continue on to the baroque town of Modica and stay at Casa Talia, a tiny hotel perched like a nest high above the city, which slopes down two cliff-like hills, facing each other, into a narrow valley that is the center street of Mordica. The old city was destroyed in an earthquake in 1693, at which time the city was rebuilt, so the whole town is chocolate-box Baroque. 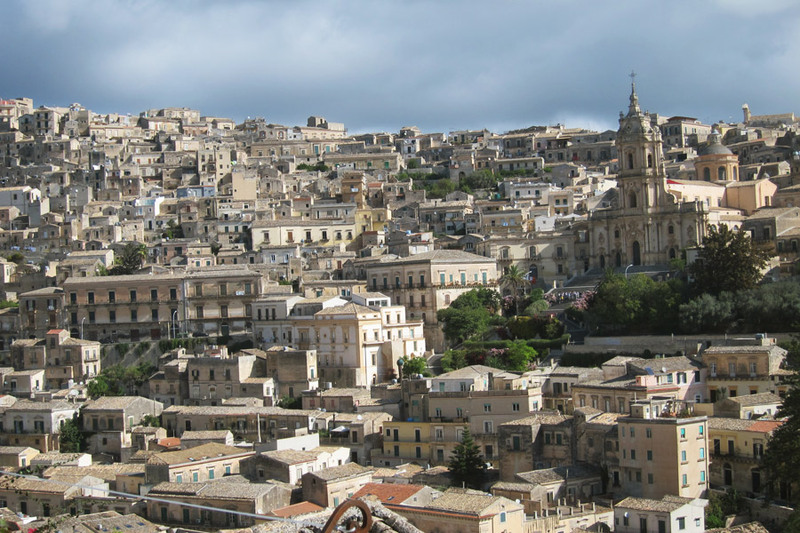 In fact, Modica is the center of Sicily's chocolate industry. There's nothing like sitting in the hotel's tiny jasmine grove, looking down over the pricks of city light at night. Special. 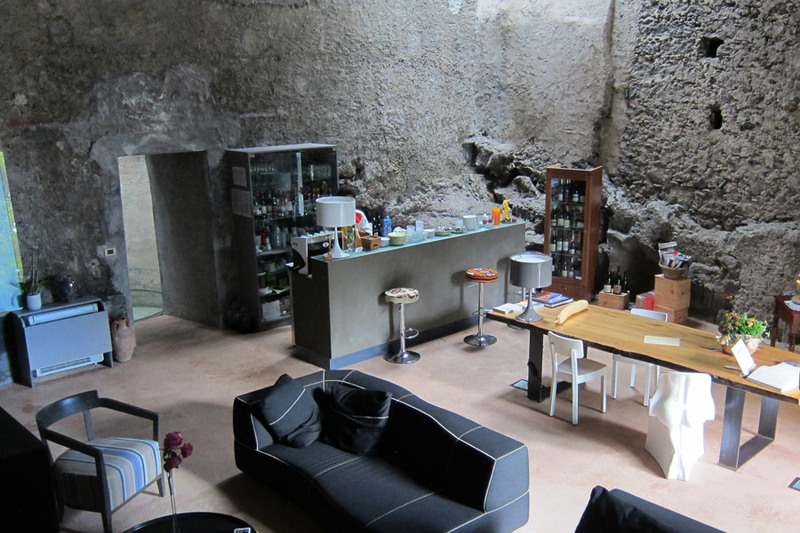 We make our way to our favorite hotel of the trip, and possibly of all time: Monaci delle Terre Nere. With only a handful of rooms, the intimacy and service are unparalleled. 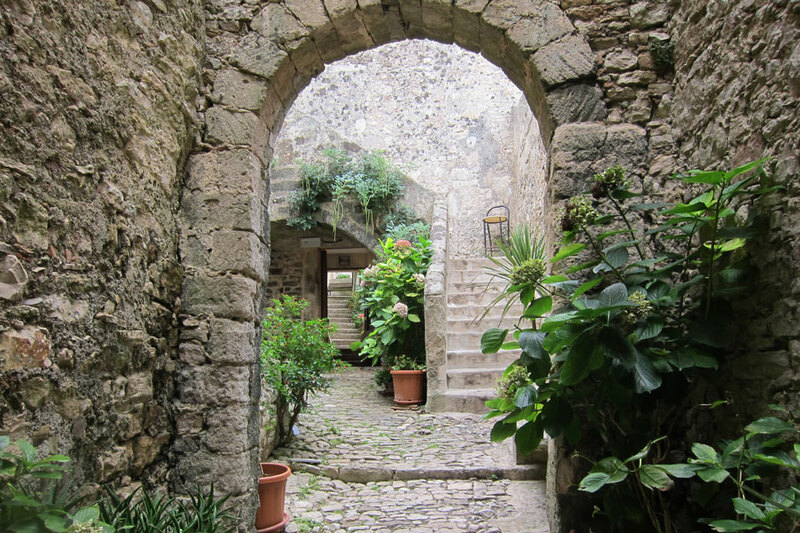 The rooms of the converted wine press and manor house are stunningly simple, shaded by almond trees, and surrounded by groves of fruit trees and patches of vegetables in the black earth that gives the terraced paradise its name. Back to the big Sicilian cities. 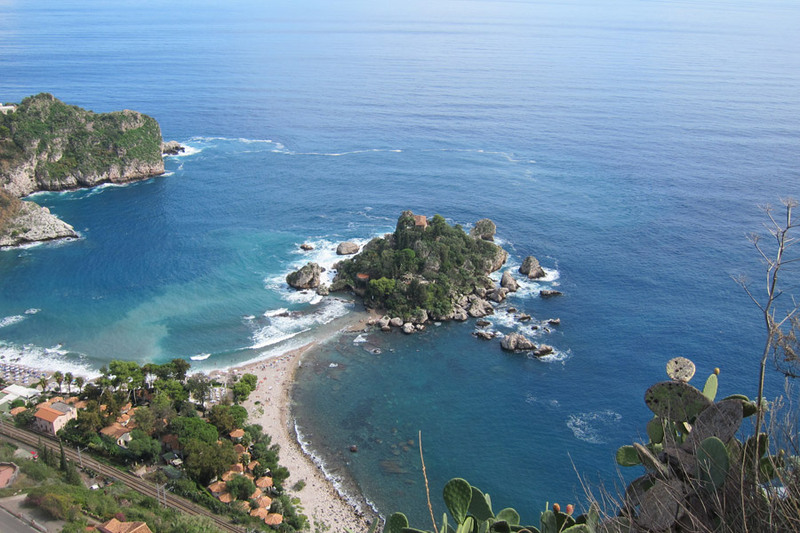 Taormina is a darling one, renowned for its beaches and beautiful Isola Bella, a wild island where two inlets come together so shallowly that you can walk there. 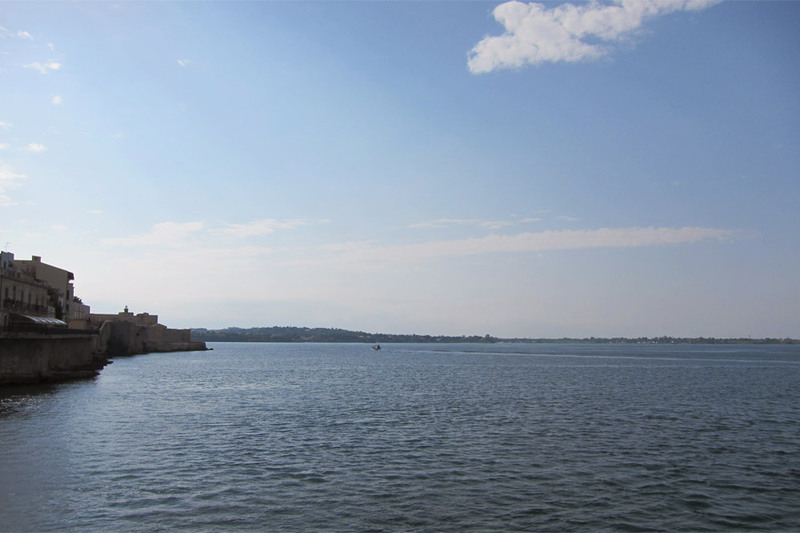 We perch at a lido and eat a granita by the sea. 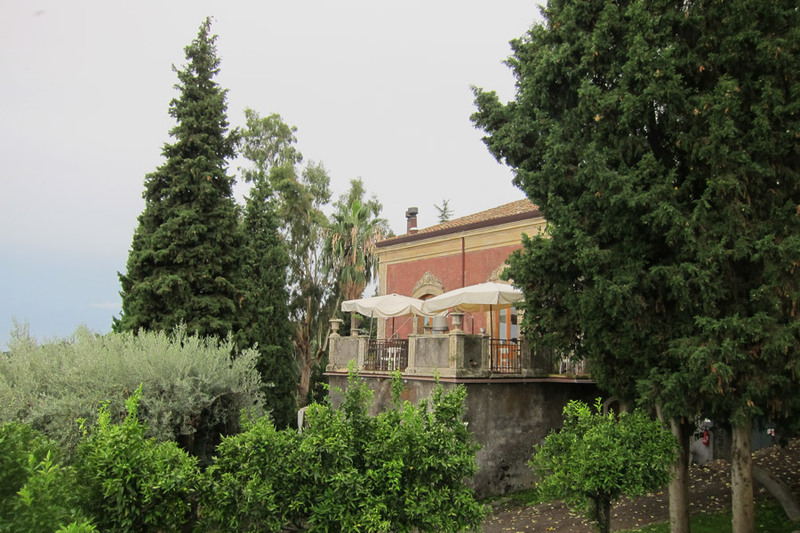 We check into Villa Carlotta, a sumptuous hotel with a stunning rooftop restaurant that serves a phenomenal breakfast. 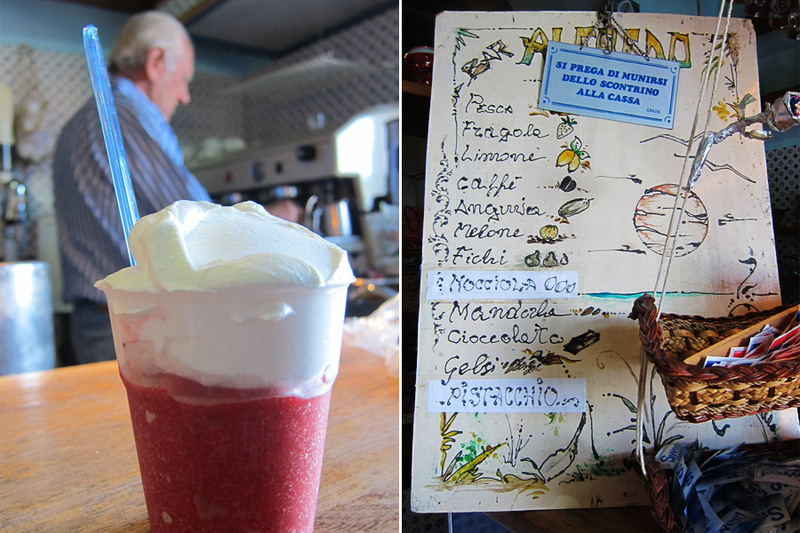 I cannot recommend the swordfish and wild fennel pasta at L'Arco dei Cappuccini (Via Dietro Cappuccini, 1; +39-09-42-24-893) enough — it was my favorite meal of the trip. It's not on the menu. You have to ask for it. Which somehow makes it taste even better. My only regret of the whole trip is that we didn't stay in Salina longer. 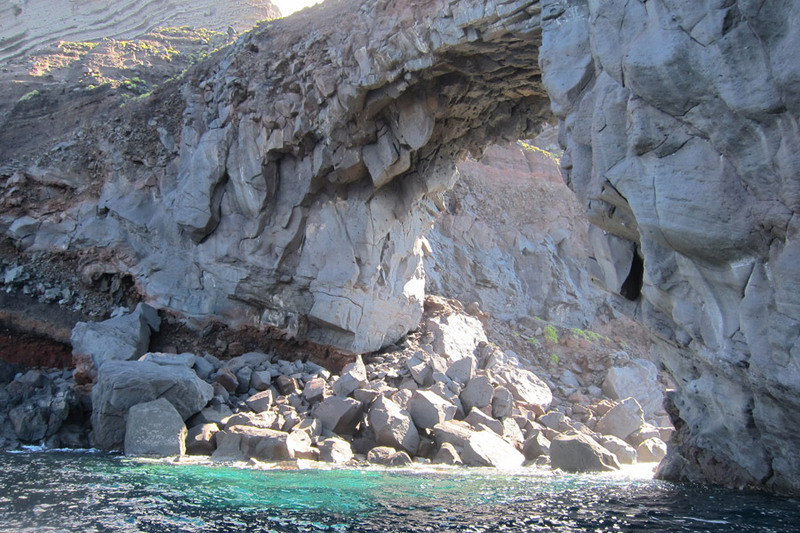 Gorgeous and rustic, it's one of the wind-swept Aeolian islands a hydrofoil away from mainland Sicily. Hotel Signum is a stylish but unpretentious hideaway. 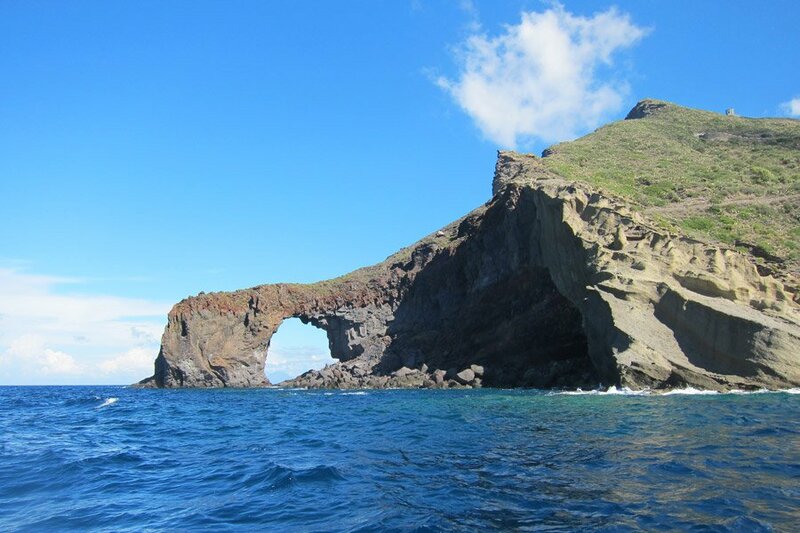 We asked reception to book us a private boat tour of the island. Panarea is considered the chicest of the Aeolian islands, but it's actually more of a small fishing village. We stay at the infamous Hotel Raya, known for its parties in the high season and its calm in the off-season. 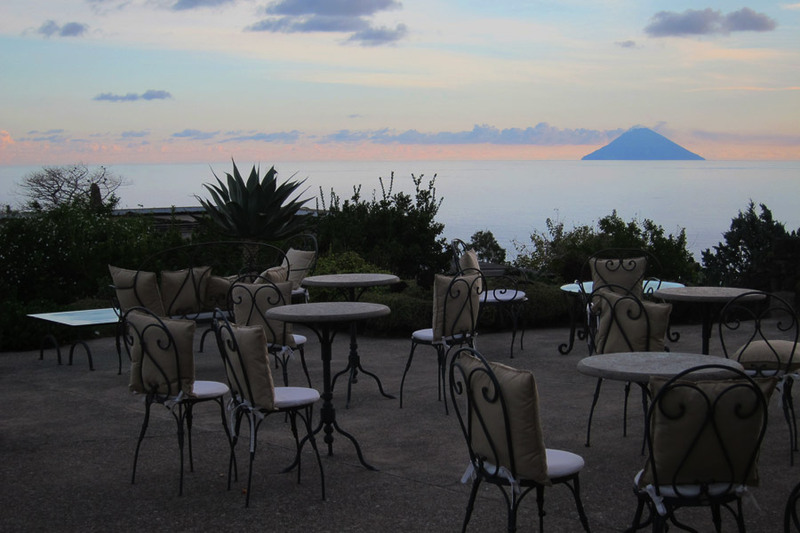 We stare off the terrace at the erupting Stromboli, and eat fresh fish with the hotel's owner. 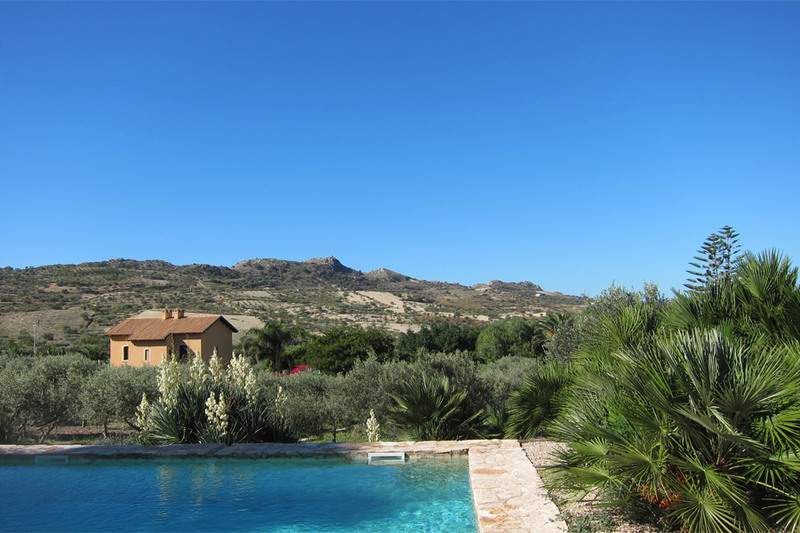 The hotel has four pools, natural volcanic springs at different temperatures and levels of filtration. We find a seat up at the hotel's high ground and watch shooting stars in the night. The island has no cars. Peace and quiet. 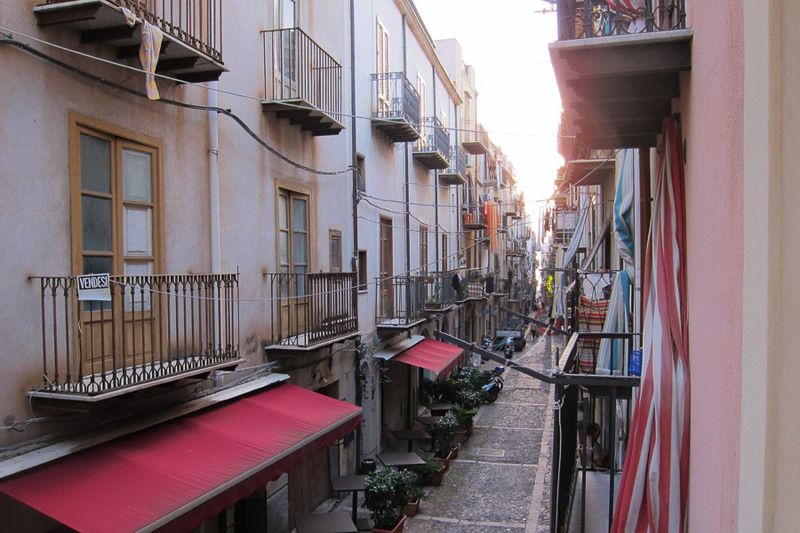 A bubbling and vivacious fishing village, Cefalu is a darling knot of streets and beach. After the islands, it's a welcome jerk back into bustling civilization. 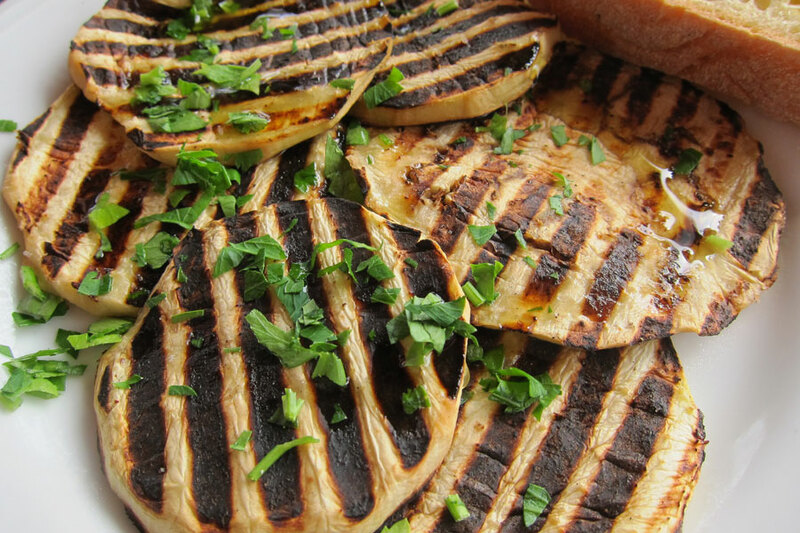 Al Porticciolo is a great, inexpensive place for more swordfish. We ask the table at the end of the dock to eat above the rocks and the dark ocean, the water swirling below. Kerry is a writer, eater, publishing strategist, and founder of French Revolution (the blog, that is). 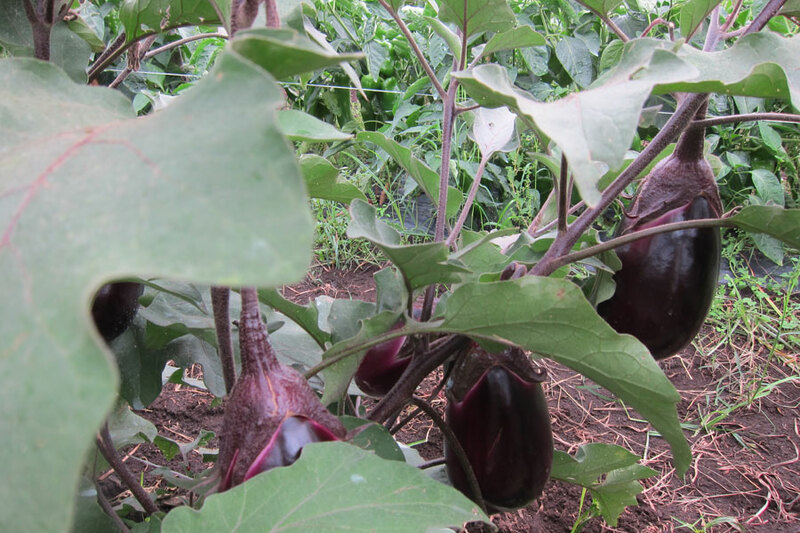 You can follow her at @KerrySaretsky on Instagram and at @FrenchRev on Twitter and Facebook. She travels for the chocolates on the pillows.